Phototherapy (or Light therapy) is a skin care treatment, that utilizes specific sources of light in order to treat and prevent acne. With the help of artificial visible light wavelengths that penetrate through various skin layers, we manage to kill acne bacteria and reduce some of the inflammation or excess sebum production. Phototherapy procedure is simple and painless; during treatment patients just lie down, while a light source is placed close to their face (for 20 – 30 minutes). In VF Laser Clinics, we are treating acne with Phototherapy; a natural and safe dermatological method, with no side effects. In our clinics we only use FDA approved – no ultraviolet (UV) light or lasers. Cleans Skin from Bacteria, in a Natural Way. Does not cause allergic reaction. Appropriate for all areas of the face or body. Phototherapy is appropriate for all areas of the face or body. 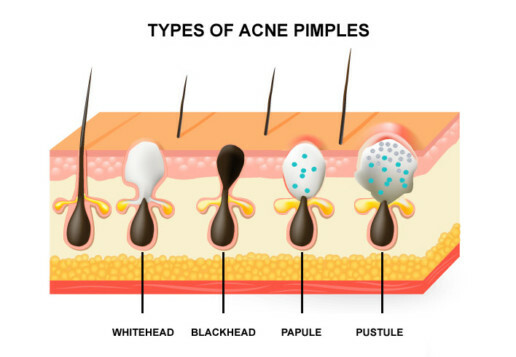 Furthermore, it can be applied in conjunction with other acne therapies. It is a drug-free, FDA approved treatment, proven to be safe and effective. WHEN CAN I RETURN TO MY EVERYDAY ACTIVITIES? You can return to your everyday activities immediately after the treatment. Make the most of your vacation in Greece by treating yourself with advanced anti-aging therapies at unbeatable prices. Restore your youthful complexion and get rid of excess fat at VF LASER CLINICS! Our world-class consultants, all from top teaching hospitals, will make sure that visiting Greece will be your life changing experience. Our cutting-edge technology guarantees pain-free non-invasive procedures, zero recovery time and immediately visible results that continue to improve months after the operation. Make the most of your vacation with a same or next day free consultation! More than 2.000 tourists changed their lives. You can be the next one!